Inventory will continue to increase next year, but unless there is a major shift in the economic trajectory, we don’t expect a buyer’s market on the horizon within the next five years. Unfortunately for buyers, it’s only going to get more costly to buy in 2019, especially the most-demanded entry level real estate. To be successful, buyers should think through how they’ll adapt to higher rates and prices. What will 2019 be like for buyers? 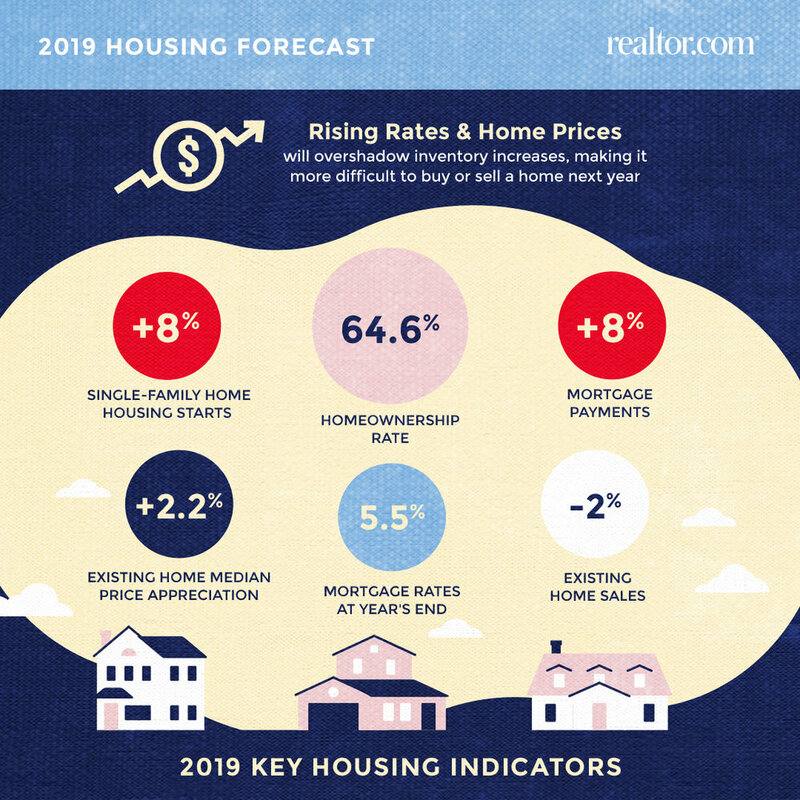 Buying a home will be an even more expensive undertaking in 2019 as mortgage rates and home prices increase. Buyers who are able to stay in the market will find less competition as more buyers are priced out, but feel an increased sense of urgency to close before it gets even more expensive. Their largest struggle next year will be reconciling wants, needs and budget versus the heavy competition of 2018. Although the number of homes for sale is increasing, which is an improvement for buyers, the majority of new inventory is focused in the mid-to higher-end price tier, not entry-level. Rising mortgage rates and prices will keep a lot of new inventory out of their budget and make it especially tough for first time home buyers. What will 2019 be like for sellers? Although it remains a seller’s market, sellers will need to be mindful of their increasing competition and shouldn’t necessarily expect to name their price and get it in full — a change from the past few years. Above-median priced sellers, may find it will take longer to sell and require offering incentives, such as price cuts or other offerings. With less demand in the market, there will be fewer bidding wars and multiple offers. However, with inventory expected to remain limited in most markets, sellers who price competitively can still walk away with a handsome amount of profit, but not the price jumps observed in previous years. Inventory hit the lowest level in recorded history last winter, but finally bottomed out and reached positive territory in October. National inventory increases will remain low in 2019 at less than 7 percent. In the majority of markets, the number of homes being put on the market or newly constructed has increased slightly, while the pace of sales has slowed slightly, which has helped stop the inventory decline. 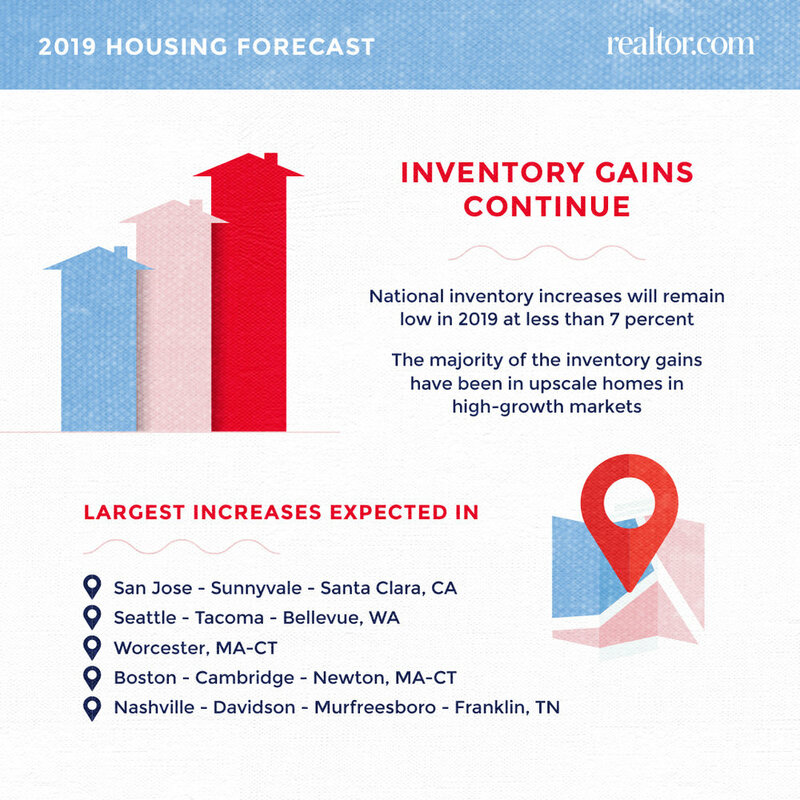 But the inventory increases or slowing price increases necessary for a more widespread sales gain are not forecasted to happen in 2019. While the situation is not getting worse for buyers, it’s also not improving notably in the majority of markets. High-priced markets are a different story. The majority of the inventory gains have been in upscale homes in high-growth markets, which suggests higher prices are incentivizing sellers. Next year, realtor.com® forecasts more high-end inventory growth in major metros with the largest increases expected in: San Jose-Sunnyvale-Santa Clara, Calif.; Seattle-Tacoma- Bellevue, Wash.; Worcester, Mass.-Conn.; Boston-Cambridge-Newton, Mass.-N.H.; and Nashville-Davidson– Murfreesboro–Franklin, Tenn. all of which could see double digit gains in inventory in 2019. After the best sales year in a decade in 2017, home sales are on track for a mild year-over-year decline in 2018, which is likely to extend into 2019 with a 2.0 percent decline. 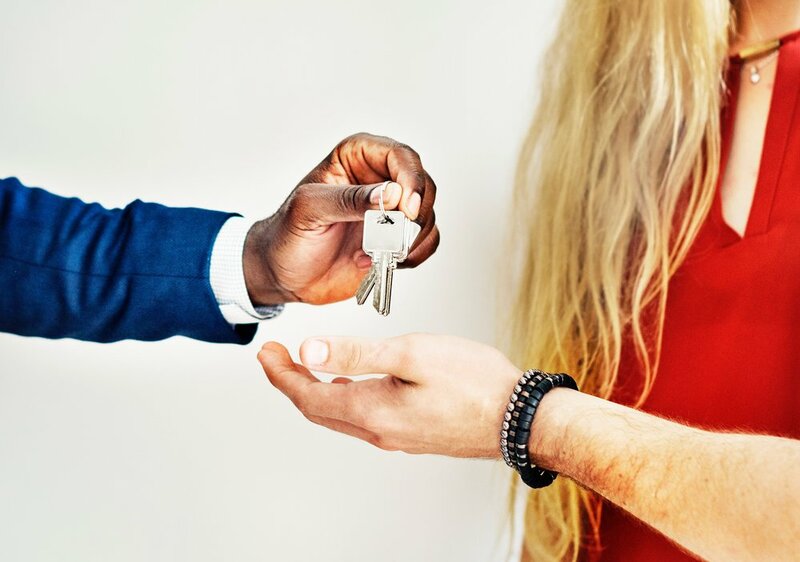 Although long-term desire to own a home remains strong, especially among younger Gen-z and millennials, the market challenges that make owning a home difficult continue to keep out first-time buyers, locking them out not only of their home, but also of the wealth by equity generation that owning provides. Millennials will continue to make up the largest segment of buyers next year, accounting for 45 percent of mortgages, compared to 17 percent of Boomers, and 37 percent of Gen Xers. 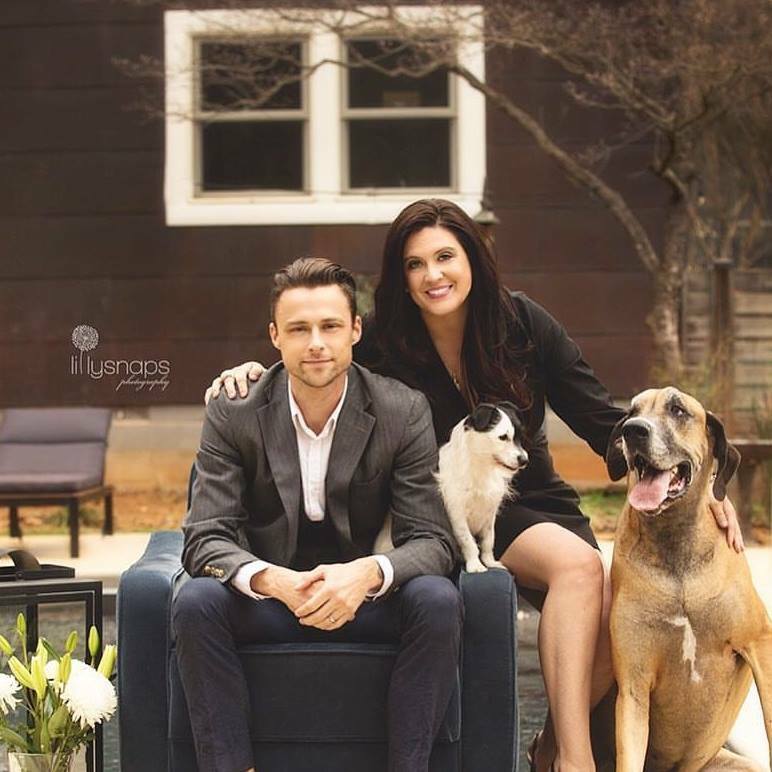 While first-time buyers will struggle next year, older millennial move-up buyers will have more options in the mid-to upper-tier price point and will make up the majority of millennials who close in 2019. Looking forward, 2020 is expected to be the peak millennial home buying year with the largest cohort of millennials turning 30 years old. Millennials are also likely to make up the largest share of home buyers for the next decade as their housing needs adjust over time. In April 2019, taxpayers will go through the income tax process for the first time since the new tax plan. For most renters, the results will be good: lower rates and a higher standard deduction should amount to lower tax bills. For homeowners, it’s a mixed bag. Some will benefit from lower rates and a higher standard deduction, but many others will find limited itemized deductions and personal exemptions mean a higher tax bill.